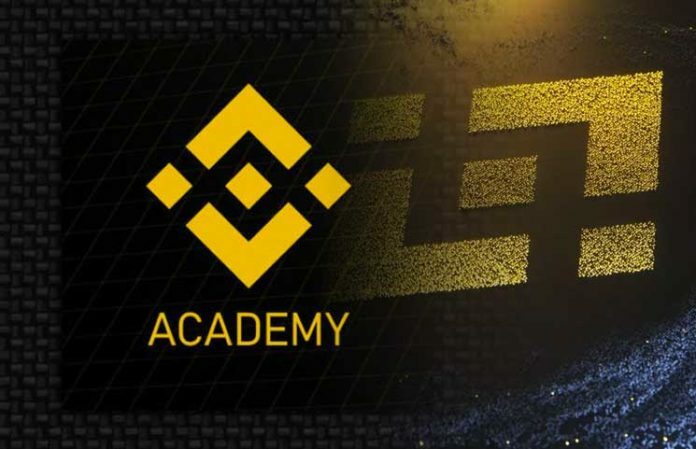 In a bid to foster the understanding of the Blockchain Technology, Binance is launching an initiative of a Blockchain Academy. This is expected to be a center of excellence that will be at the forefront of mainstreaming the Blockchain technology. Further, the company aims to equip the next generation of blockchain enthusiasts with the relevant skills for active and up to date professionalism. Currently, knowledge about the Blockchain Technology is fragmented, confusing and often conflicting. This is due to the absence of a comprehensive curriculum, theory or framework that should guide the technology as is the case with other technologies like Computer Science. Most aspiring learners heavily depend on web sources where verifying the credibility of article authors is very difficult as all of them are self-taught. The Academy will be open for everyone. 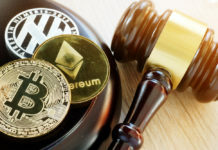 Courses that will be offered include Trading, Security, Binance, Coins and Tokens, and the Blockchain Technology. The teaching will be video based for greater comprehension and precision. Moreover, the materials would be added on weekly basis to keep the learners up to date with the current developments in this field. Students can also request materials or lessons where they feel that there is a need for clarity. This can be done through submissions and feedbacks on a community forum. Trends indicate that most Blockchain platforms are developing educational solutions to inculcate the knowledge in aspiring individuals. For Instance, CFA has a Blockchain section on its examination and the Ateneo de Ateneo de Manila University in collaboration with MediXServe is offering Blockchain education through a research and educational lab. The Name Binance is derived from a combination of Binary and Finance. 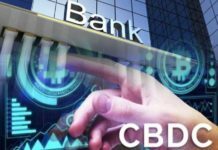 The platform offers a number of services to Cryptocurrency holders that were previously not available in the conventional financial environment. It is an avenue of mainstreaming the digital economy. Binance is a Tokyo based Crypto exchange solution built on the Blockchain Technology. Launched in 2017, its name is a combination of “Binary Finance” to indicate the core mission of providing financial solutions for more than 45 digital coins. They include Crypto trading, ICOs, Crypto Investment, delisting Crypto coins, Blockchain ecosystem support, Blockchain hosting, etc. The exchange is a global leader mainly because of its core attributes of low transaction fees, instant transactions, secure public wallet, and revolutionary innovations. Binance has the Binance lab for incubating the Blockchain Technology that focuses on nurturing startup Blockchains. Additionally, it provides the much-needed advisory services and funding among other aids. 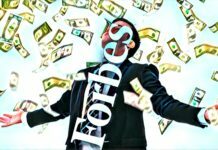 The Platform also has a Binance Crypto coin BNB with a market cap of $1.4 billion. This information proves that Binance is in a capacity to provide the appropriate education to nurture future Blockchain professionals and drive the growth mission of this new and emerging technology.